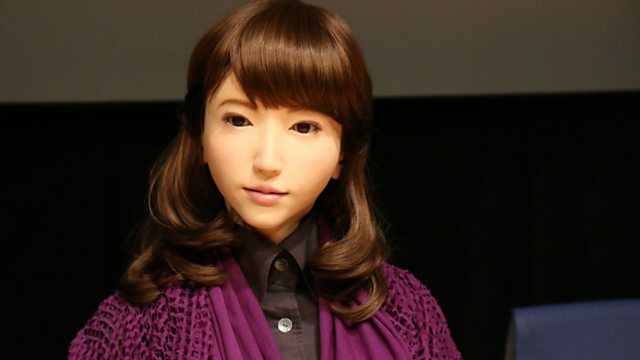 Peter Allen has spent a few days in Tokyo finding out what's happening at the cutting edge of the robotics world, and what the future might have in store. At the National Museum of Emerging Science and Innovation, aka the Miraikan, he met Erica: a humanoid robot who looked and sounded like a real person. He asked her a few questions to test if she could think like a person, too. This clip is originally from 5 live's Robot Week. The full interview with Erica and her developer will be broadcast on Friday 18 September 2015.